Frances “Frankie” Silver was executed in Morganton, North Carolina, for the gruesome murder of her husband, Charlie Silver, on July 12, 1833. Although she never admitted to the crime, Silver was found guilty of axing her husband into pieces and burning them to hide evidence. For decades the Frankie Silver murder case has remained a mystery and popular folklore in North Carolina. On December 1831, several residents of Mitchell County searched for Charlie Silver because he had not returned home after a hunting trip with his wife along the Toe River. However, the search proved fruitless until Jack Cullis, a local hunter, discovered human remains inside a fireplace at the Silver’s mountain cabin several miles from Kona in Mitchell County. In addition, more body remains were found throughout the property, including beneath the cabin’s floor. After the discovery, Frankie Silver was arrested and charged with first-degree murder of her husband in January 1832. Later in March, Silver’s trial was held at the Burke County Courthouse. It lasted for only two days. Hardly any evidence was presented against Frankie, but the jury remained convinced that jealousy prompted her murderous action. The prosecutor alleged that Frankie believed Charles was being unfaithful. Some residents believed that Frankie was an abused wife and that Frankie murdered her husband to stop the abuse. Even B. S. Gaither, the clerk of court, remarked that there was strong evidence about Charles’s abuse and “that if his wife had admitted the killing and pleaded self-defense” then she more than likely would have been acquitted (Encyclopedia of N.C., p. 1036). Regardless of the evidence, Frankie Silver never gave her testimony. In the early nineteenth century, women were not allowed to do so, and she never confided in her attorney or the judge concerning what really happened. The jury found Silver guilty of murder and she was sentenced to hang. Silver’s attorneys filed several appeals while women from Burke County petitioned the governor to show mercy on her. However, the appeals were denied, and her family broke her out of jail. Yet Frankie was eventually captured, and her execution date was set for July 12, 1833. 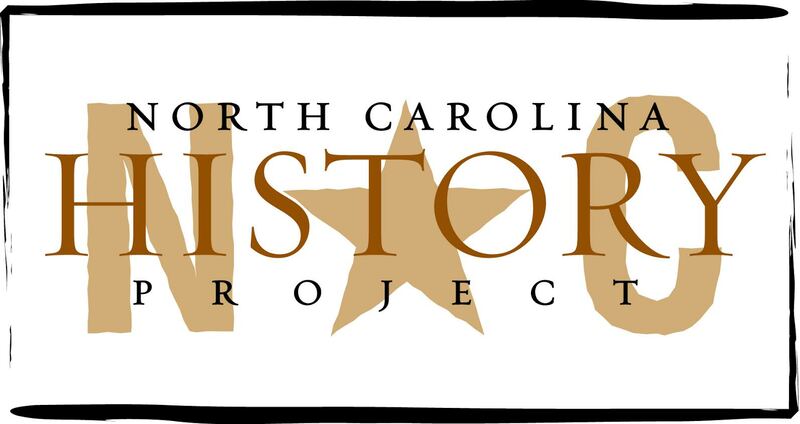 According to Noel Yancey and other historians, Frankie Silver, who was detailed as a “bright eyed, very pretty little woman,” has been “considered the first woman ever executed in North Carolina” (Encyclopedia of N.C., p. 1036). Silver was only eighteen years old at the time of her death. Legend holds that Frankie wrote a poem, “Frankie Silver’s Confession,” and that she sang her ballad before being hanged in Morganton. Numerous plays, stories, and books have stayed the legend of the Frankie Silver murder case in the hearts and minds of North Carolinians. Sharyn McCrumb wrote a novel concerning the event, entitled The Ballad of Frankie Silver (1998), and Perry D. Young and William Gregg adapted a play, Frankie (2001), about the story. “Silver, Frankie, Murder Case.” Noel Yancey. William S. Powell, ed. Encyclopedia of North Carolina (University of North Carolina Press: Chapel Hill, NC 2006). “Frankie Silver.” North Carolina Museum of History Website, 2006. Office of Archives and History, N.C. Department of Cultural Resources. ncmuseumofhistory.org/fko/NIE/…/frankiesilver.pdf, (accessed July 20, 2012).